DJs Young Venom (Violator All-Star DJs) & Jonasty (Core DJs) present to you the good people of Jackson, MS and surrounding cities, The 90’s Party Part Deux. All 90s, All night, da good, da bad, DA DIP? 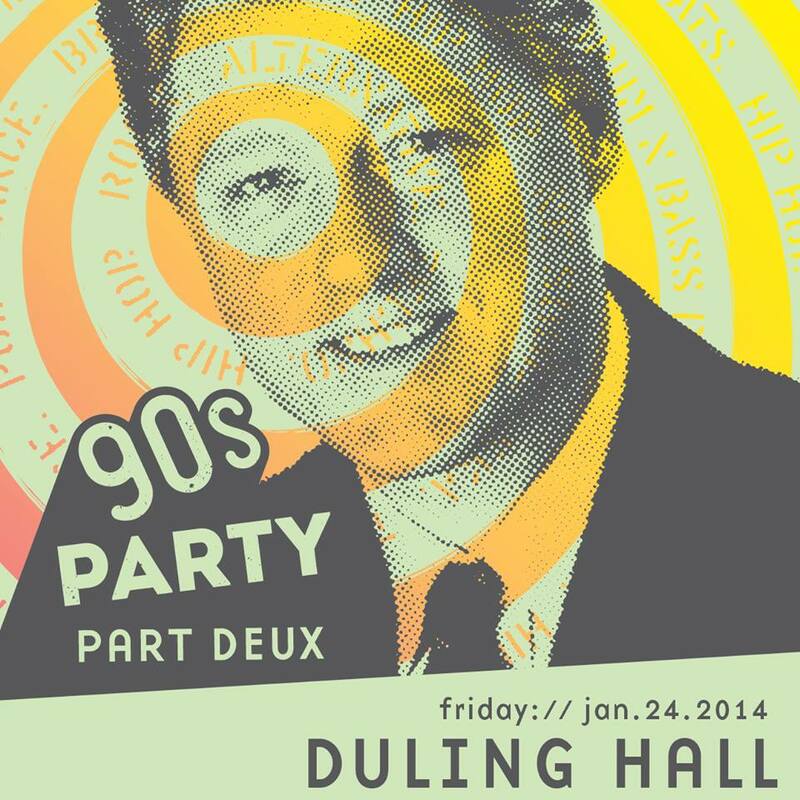 Friday, Jan 24th it all goes down at Dulling Hall in Fondren. There will be a Super Nintendo, photo booth, and other surprises. Party starts at 9:00 and won’t stop until you hear this, that’s not official I’m just sayin’. Tickets are $8 in advance or $10 at the door and 90s attire is strongly suggested.